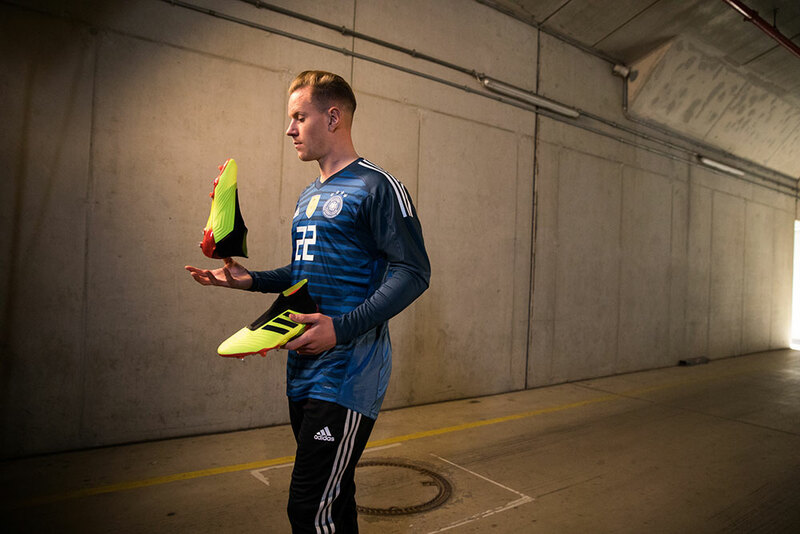 Adidas have once again used the FIFA’s World Cup as its ultimate stage to release its Energy Mode Pack. The headline act? 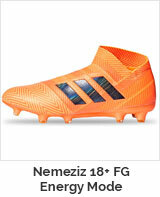 The Predator 18+ Energy Mode colourway. Back in 1998, Adidas used that year’s World Cup to launch the Predator Accelerator. During that model’s run, Adidas went on to release a limited edition Electricity colourway of the Accelerator. Clearly the current crop of Adidas designers haven’t shied away from bringing back past colourways to life in current models, which is always a good thing in my book. While the Electricity was a stunning colourway itself, the current homage to it is arguably even more stunning than its predecessor. The striking Solar Yellow/Core Black/Solar Red evokes memories of the 1998 Predator model. The upper features the energy vibes with its Solar Yellow colour, while the sockliner and stripes feature in Core Black. The soleplate is the most striking aspect, featuring the Solar Yellow and Solar red fading into and out of each other. 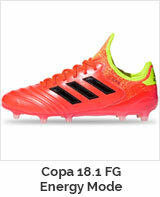 Solar Red also features on the heel counter, which gives the Predator 18+ its high energy feel. 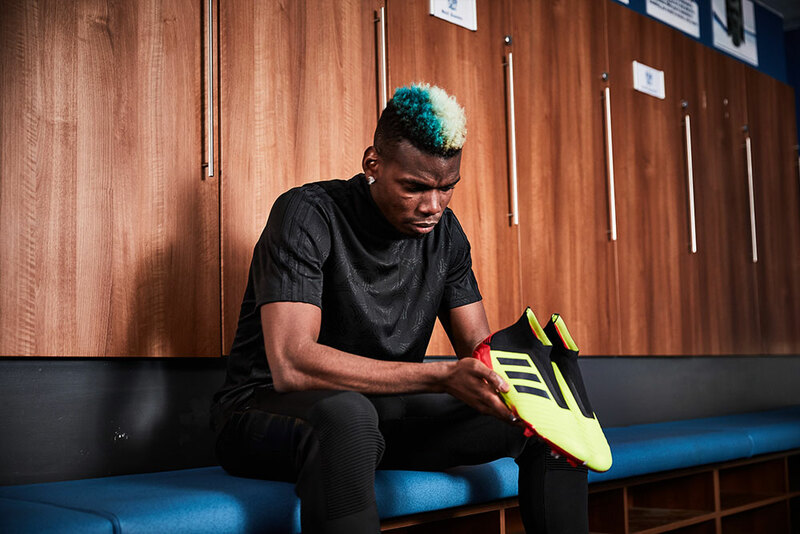 As David Beckham and Zinedine Zidane made the Predator Accelerator famous during the 1998 World Cup, expect the likes of Dele Alli, Paul Pogba and Mesut Ozil to make the Predator 18+ Energy famous. Is this the last we see of this colourway in 2018? Something tells me this is only the entrée to the main course. 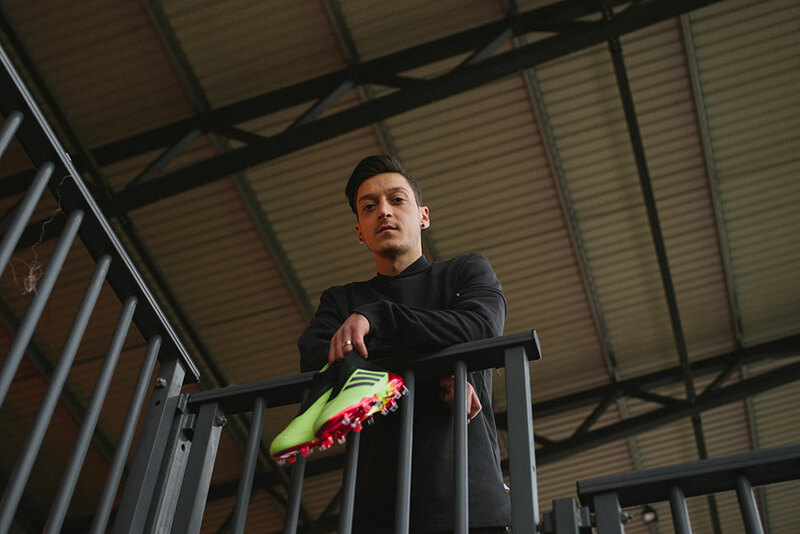 The boots are available on both Adidas Football and Ultra Football.